Spelling Again’s victory in Saturday’s Chilukki (Grade II) was a big addition to what has been a great year for trainer Brad Cox, who has now won four graded stakes since Feb. 21. 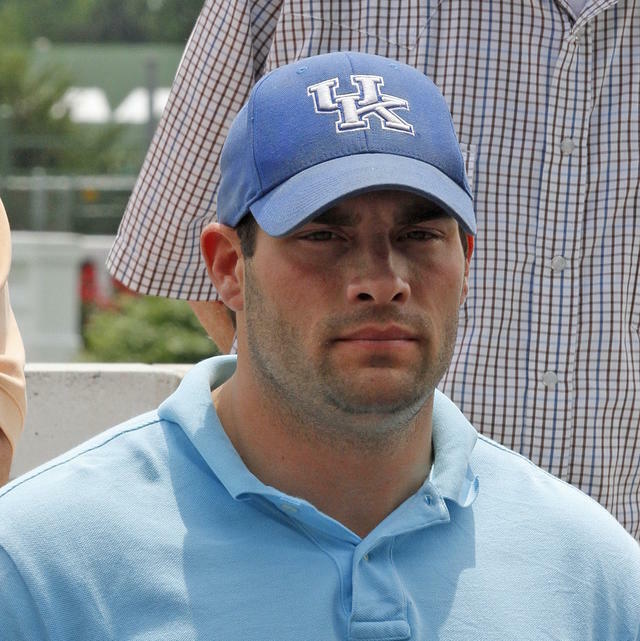 Saturday’s race was the 35-year-old Louisville native’s first graded stakes win at Churchill Downs. Cox went on to discuss the filly’s attitude around the barn, saying that she isn’t always the easiest to be around. Prior to her win in Saturday’s race, the Pennsylvania-bred daughter of Awesome Again was fourth in the Thoroughbred Club of America (GII) at Keeneland. Cox believed going in that she would be sitting on a good race. Cox has had more success in 2015 than his other 11 years in training, having saddled 84 winners in 313 starts and has racked up $3,044,947 in earnings. In addition to Saturday’s triumph, Cox’s graded stakes wins this year came in the Fair Grounds Handicap (GIII) and Mervin Muniz Jr. Handicap (GII) at Fair Grounds with Chocolate Ride and the Groupie Doll (GIII) at Ellis Park with Call Pat. In 2014, he notched his first graded stakes score with Carve in the Prairie Meadows Cornhusker Handicap (GIII). One 2-year-old that Cox mentioned is Mark Breen’s Annabelle, a neck winner of a maiden special weight over one mile on Wednesday. 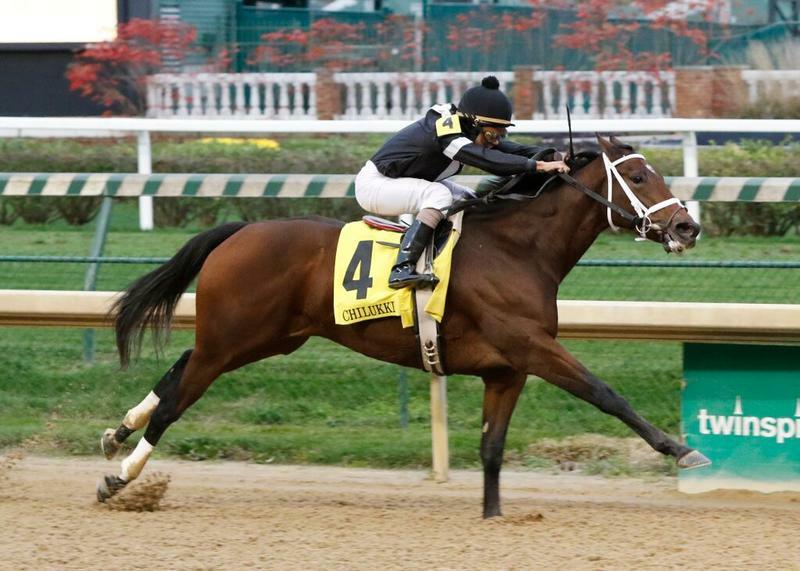 “We’re pretty high on her, I think she’s a nice filly,” Cox said. “She probably didn’t get the best numbers in the world. We’ll either look at a first-level allowance or the [Grade II, $200,000] Golden Rod [on Nov. 28]. This has been a big year for Cox not only with his horses but also as a parent. Cox welcomed a new son into the world. Brodie Nowlin Cox was born Sept. 7, the same day Cox won his first training title at Ellis Park. Cox’s next Churchill starters will come Wednesday where he will saddle Cash Control (Race 4), Southern Prospect (Race 6) and Pumpkin Rumble (Race 9). 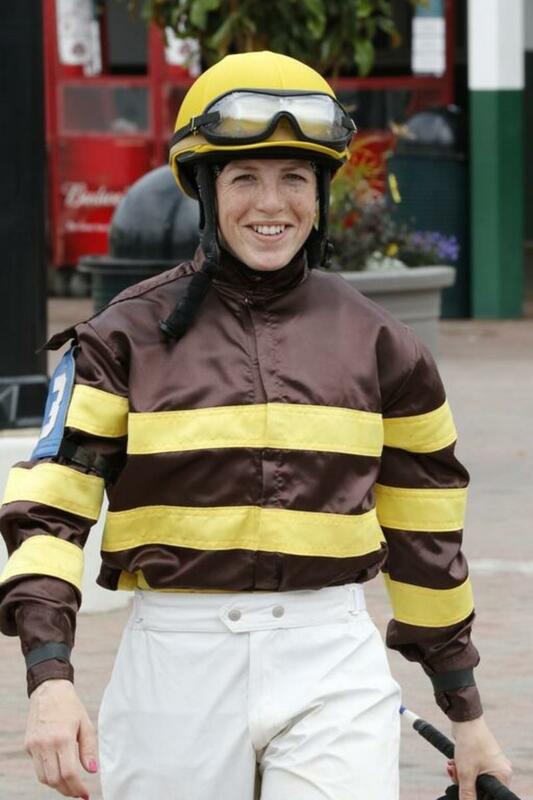 DOYLE SCORES RIDING DOUBLE – Jockey Sophie Doyle had a good Saturday taking the first and ninth races at Churchill Downs with Cal’s Legend ($35.80) and Christie’s Ready ($69.20) – her first riding double beneath the Twin Spires. Doyle rode in her native England prior to riding in the United States. She began building a clientele in California before riding on the Kentucky circuit full time last year. Doyle has three mounts on Sunday’s 10-race card where she will ride Town Star (Race 3), Peaceluvncupcakes (Race 4), and Dakota Wind (Race 7). DOWN THE STRETCH – Klaravich Stables’ Partisan Politics and Long Lake Stables LLC’s Tammy the Torpedo both put in their final serious works for possible starts in Saturday’s $200,000 Mrs. Revere (GII). Both of the Chad Brown-trained 3-year-old fillies breezed five furlongs on the Belmont Park turf course, with Partisan Politics clocking 1:02.31 and Tammy the Torpedo recording 1:00.76. … Also at Belmont Park, trainer Ed Walker’s Athenia (GIII) runner-up Wiener Valkyrie-GB breezed seven furlongs on turf in 1:27.60 for a possible start in the Mrs. Revere. … At Churchill Downs, trainer Chris Block’s Mrs. Revere nominee Prado’s Sweet Ride breezed a half mile in :48, the fourth fastest of 56 drills at the distance. … The Dave Vance-trained Kiss Moon, the 4-year-old filly who has won two stakes this year including the Old Forester Mint Julep Handicap (GIII), breezed five furlongs in 1:00.80. She is nominated to the $100,000 Cardinal Handicap (GIII), the 1 1/8-mile grass event for fillies and mares on Saturday, Nov. 21. …Calumet Farm’s Mr. Z, the Ohio Derby winner who finished sixth after setting the pace in the Breeders’ Cup Dirt Mile (GI), breezed a half-mile in :49.20 for Hall of Fame trainer D. Wayne Lukas. … Six-time stakes-winning sprinter Cinco Charlie, unraced since a narrow nose loss to March in the Woody Stephens (GII) on the Belmont Stakes undercard, breezed a half-mile in :51 for trainer Steve Asmussen. It was the 3-year-old’s fourth local breeze since Oct. 9. …The Ron Moquett-trained Gentlemen’s Bet, fifth in the Phoenix (GIII) at Keeneland on Oct. 2, breezed four furlongs in :50.20 for a possible start in Saturday’s $350,000 Frank J. De Francis Memorial Dash (Listed) at Laurel Park. 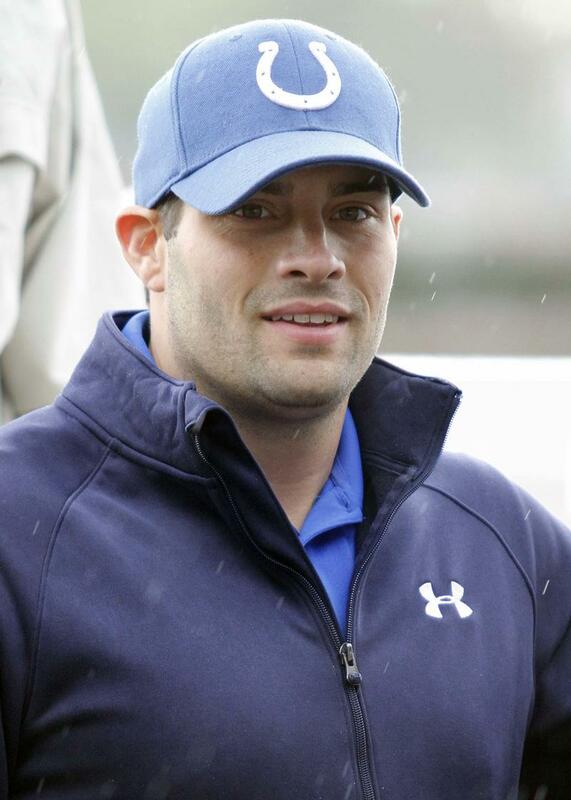 … Trainer Dale Romans’ 2014 Fayette (GII) champ Pick of the Litter recorded his third workout since finishing fourth in last year’s Clark Handicap Presented by Norton Healthcare (GI). Now age 5, Pick of the Litter went a half-mile in :49.20. … Wireless Future, a head back of Closing Bell in the Dueling Grounds Derby and fifth in the Oct. 17 Hawthorne Derby (GIII) breezed four furlongs in :50 for leading trainer Chris Richard … Last year’s Street Sense winner Conquest Tsunami recorded a half-mile breeze in :48.80 for trainer Mark Casse. … One True Kiss, third in the Sorrento (GII) at Del Mar while under the care of Peter Miller, breezed a half-mile in :51.60. Last in the Surfer Girl at Santa Anita on Oct. 10, she is now trained by Asmussen. … Through the first five days of the 21-day Fall Meet, only one of the 51 races featured less than seven starters. … Wednesday is Military Appreciation Day at Churchill Downs. Active and retired members of the U.S. armed services are invited to enjoy a day the races with free general admission or a discounted ticket in Millionaires Row.